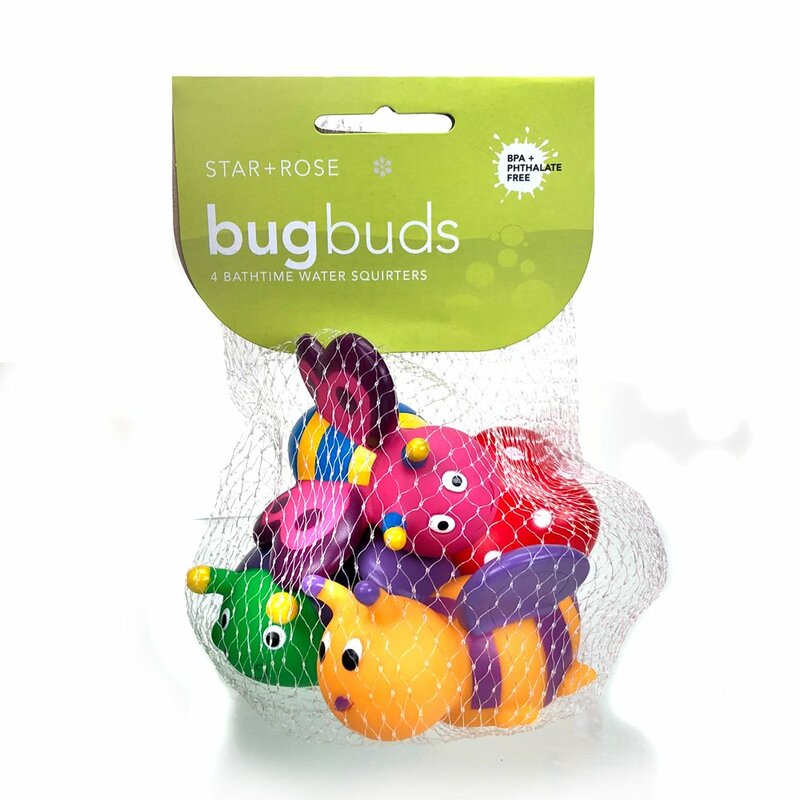 Bugbuds Water Squirters 5 Pce Pack. Our classic bathtime accessory. Cute creature squirters let kids play while they get clean at the same time.